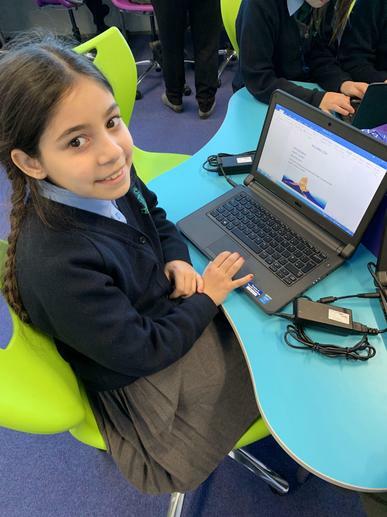 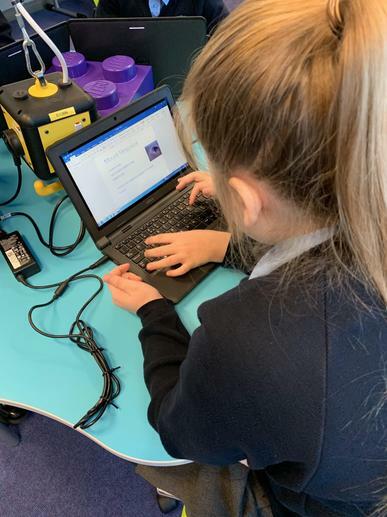 We have loved using the new ICT suite over the past couple of weeks. 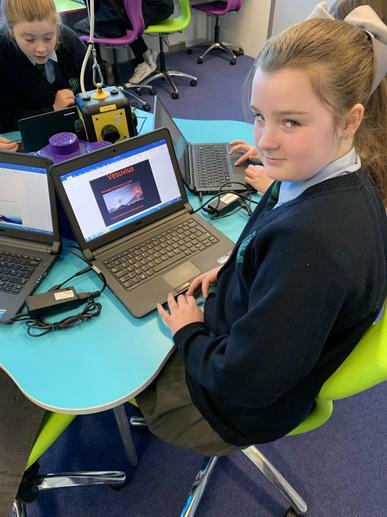 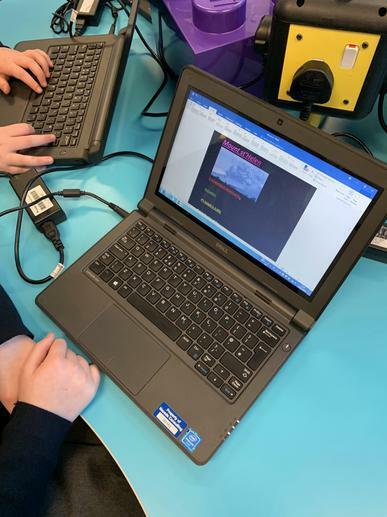 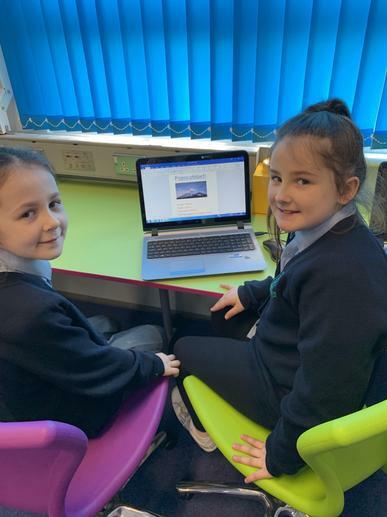 We are learning about Natural Disasters in P5/6 so we made a volcano fact file using Microsoft Word and Google. 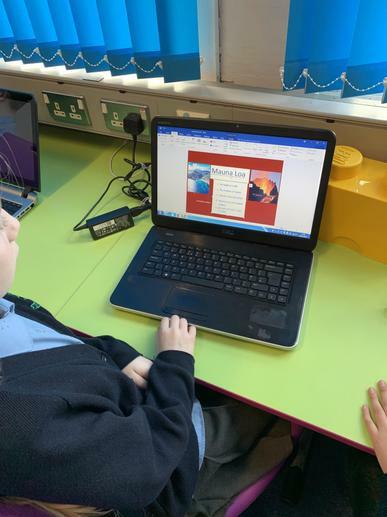 We really enjoy using our interactive whiteboard to practice our literacy skills. 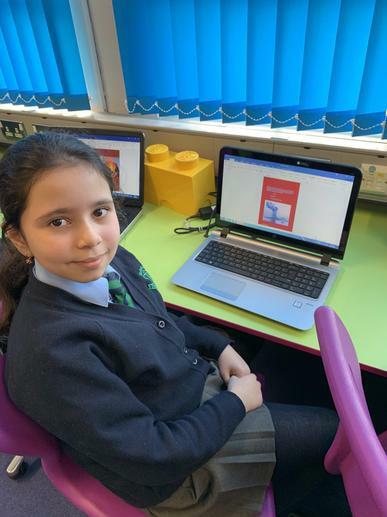 Here are a few pictures of us choosing the correct verb for each sentence.